Alma Natura - Carini Stores Ltd.
Light and harmonious aesthetics together with a strong and determined character. The warm colours that surround us- important technical attributes are synonymous with reliability through time. Easy to clean- resistant to wear and non-slip- ALMA NATURA is ideal for residential and light commercial use both indoors and outdoors. 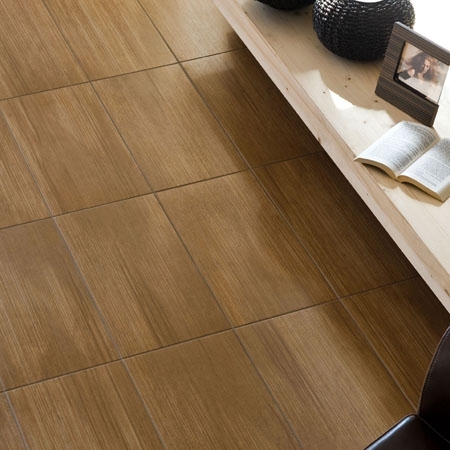 Available in 30 x 60cm in 6 colours: grigio, avorio, tabacco, caffe, rame and sabbia.